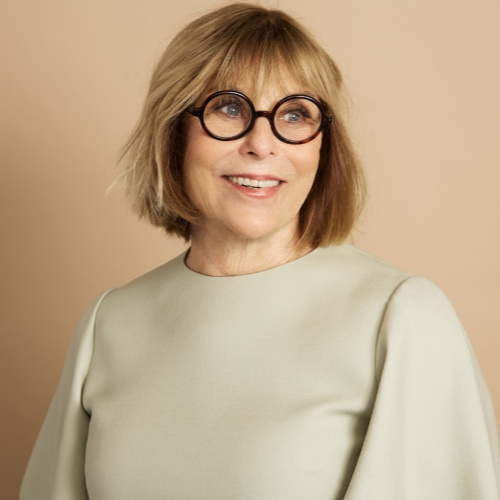 Louise Stanger EdD, LCSW, CDWF, CIP is a preeminent interventionist and thought leader in the behavioral health and addiction treatments industry. She has performed thousands of family interventions in the US and abroad, gives presentations around the country on various topics related to mental health and addiction, process disorders and chronic pain, and has received prestigious awards from her fellow industry colleagues for her dedication to intervention and recovery. In addition to her work with clients and families, she is former University faculty at San Diego State University and University of San Diego, where she brought in over 4 million in grants for substance abuse and alcohol training and education. Dr. Stanger is lauded for developing the invitational intervention process, which uses CIS: Collective Intervention Strategies, a revolutionary way of working with professionals and support systems to invite change. Alcohol Studies, Recovery View, Sober Way, Sober world and more. Her book Falling Up: A Memoir of Renewal, in which Dr. Stanger recounts her travails growing up in a substance abuse family and forging her unique career path, is available on Amazon; and Learn to Thrive: An Intervention Guidebook is available on her website. Her new book, The Definitive Guide to Addiction Interventions: A Collective Strategy, is the first academic book in the U.S. about the intervention process.